We are an online design and advertising studio working with customers from US, UK, Australia, Malaysia, Singapore, Hong Kong & China. We offer a wide range of design services to help our customers' business grow. We are a collaboration of designers specialized in design concept, visual and typography direction, image retouching, and more. Each design project is managed with passion and committed to quality delivery by all our senior designers. 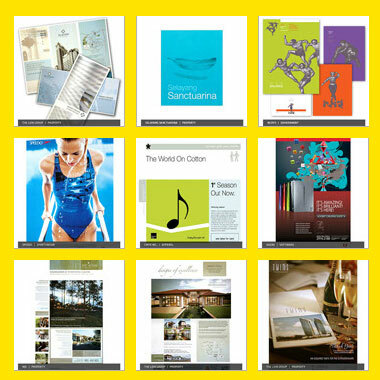 Our range of design services includes: logo & brand identity, press & magazine ad, website design, editorial design including annual report, newsletter and brochure. Others include leaflet/pamphlet, business card, packaging, menu, billboard, banner, image retouching, photo restoration, and more. Visit our website and start a design project now.